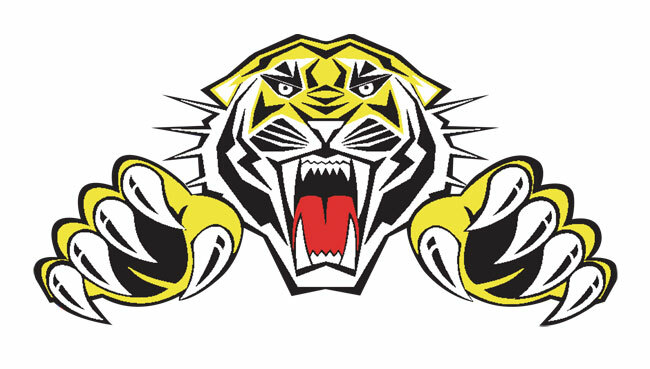 The next STAARS meeting will take place on Thursday, January 17 (7.30) at the New Barrack Tavern. 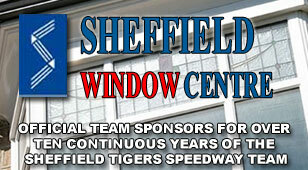 Special guests will be Tigers’ team boss Simon Stead and SCB Referee Darren Hartley. 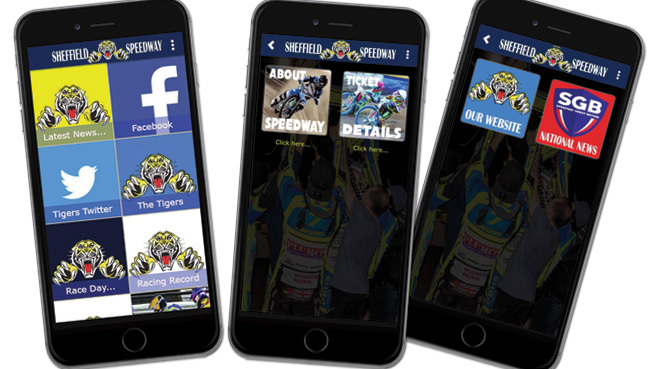 Season Tickets and 100 club memberships will be on sale and anybody interested in joining the track staff team on racedays are invited for a chat at 6pm prior to the event, but they should e-mail office@sheffield-speedway.com beforehand.